You are here: Home / Uncategorized / What’s the Deal with Saints? 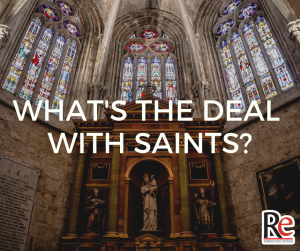 What’s the Deal with Saints? We live at a difficult moment in our church’s history. 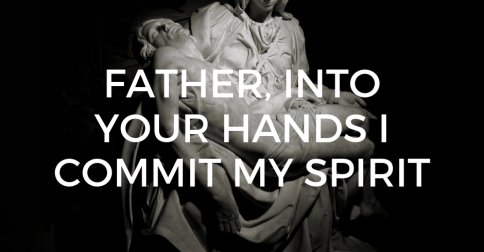 We need both the example and prayers of the saints who have gone before us, but we also need great saints today. Don’t forget you are called to be holy. You are called to be a saint. Share: Do an act of kindness for someone today for someone who annoys you. Pray for them too! Pray: Jesus, thank you for the example of the saints who lived heroic lives. I ask for the intercession of the angels and saints today before the throne of God. Pray for me, that like you, I may say yes fully to Jesus. 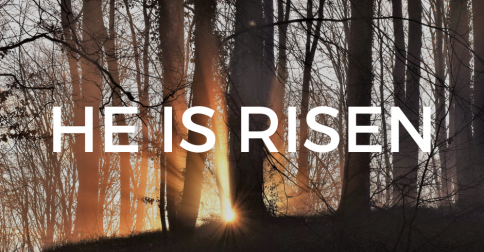 Jesus, this day is for you. I give it all to you. Amen. 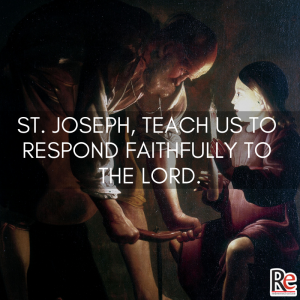 Today’s Podcast Episode: Blessed Solemnity of St. Joseph!